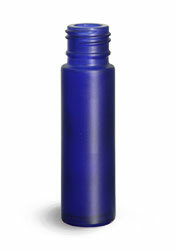 Blue frosted glass roll on bottles provide a bold look for many different applications. 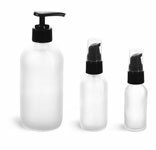 Bulk cases are a great way to reduce costs when purchasing larger quantities. 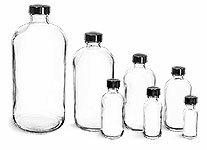 Be sure to match the cap codes on the glass roll on bottles for corresponding caps and ball and fitments for a completed package set.